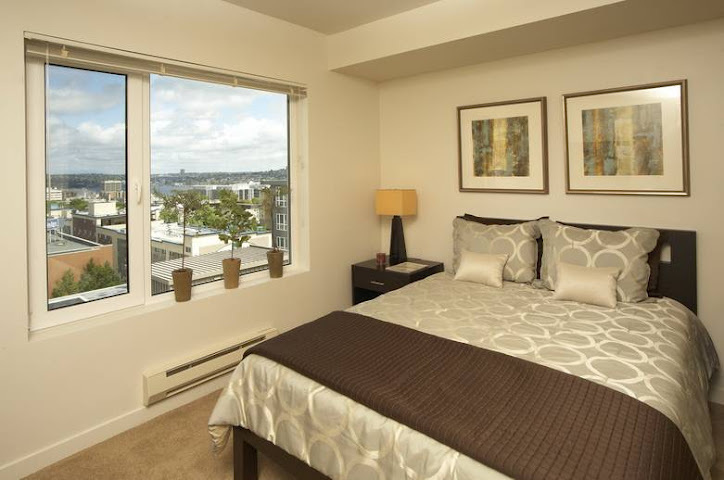 The Annaliese Apartments has an luxurious intimate boutique feel. 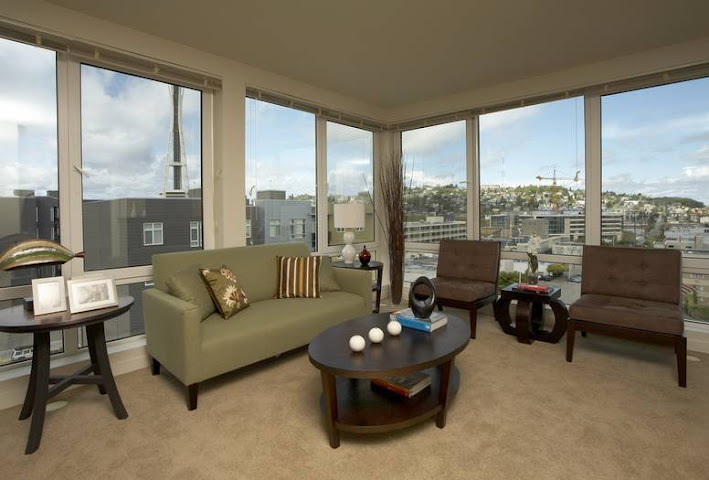 Thoughtful floor plan layouts include those with balconies, Space Needle, Queen Anne, and Lake Union views. 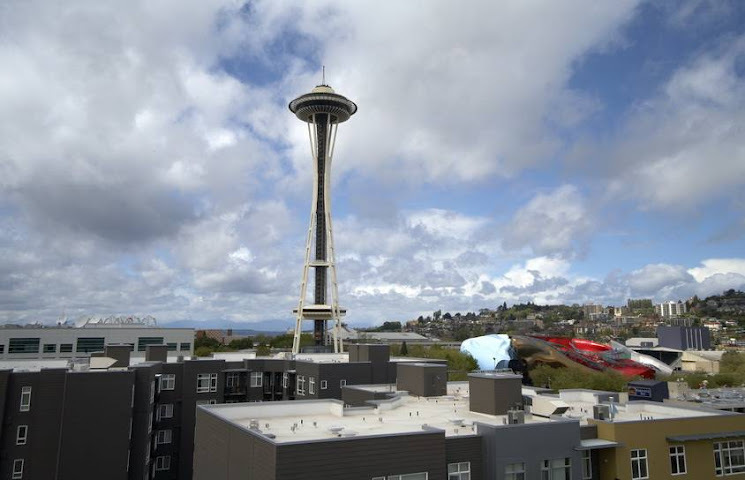 One- bedroom and one-bedroom with den homes are obtainable. 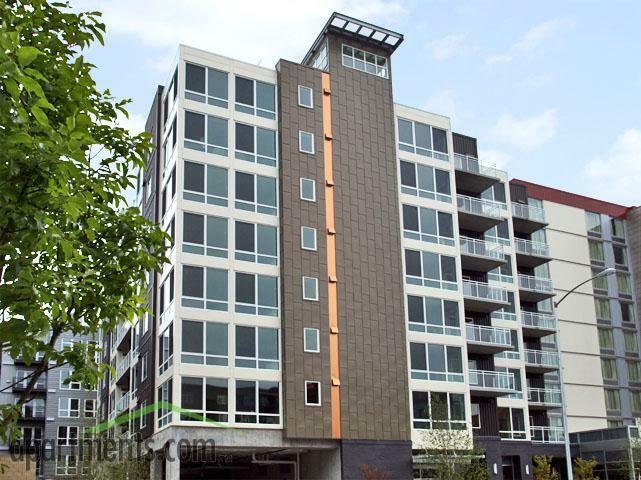 The Annaliese’s pet-friendly community in Seattle, Washington, along with its pedestrian and cycle-friendly location is hardwired to the downtown Seattle scene with a vast range of transportation, dining, entertainment and is close to Denny Park.